Well-groomed and taken care of lips, give a woman’s image femininity and tenderness. A woman’s lips have the ability to enchant others with her charming smile. Do you want a perfect shape and a pleasant shade of the lips? 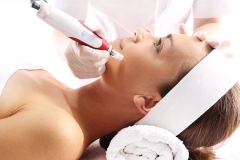 We offer a permanent make-up procedure for the lips. Lip tattooing is the procedure where a coloring pigment is applied to the surface layers of the skin to simulate a natural makeup look. The duration of the effect varies from 2 to 5 years. – the master can correct the pubescence of the lips, make clear contours, which will emphasize your attractiveness. 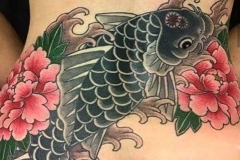 – with the help of tattooing you can hide birthmarks, scars and other cosmetic defects. – draw a sketch of future lips, given the desired color scheme. The procedure is carried out using a special anesthetic drug. 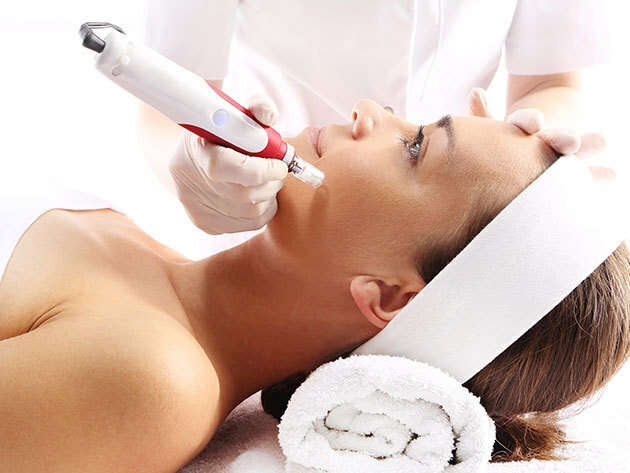 A permanent makeup professional knows all the medical aspects of this procedure. We guarantee quality and safety! 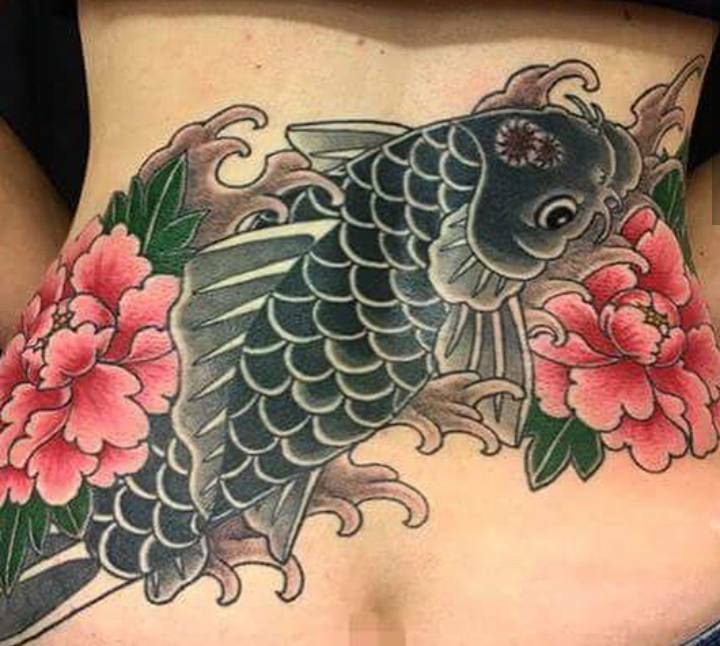 As a rule, the choice of tattooing technique results in your desired result, as well as their initial condition and the presence of defects that require correction. This procedure is ideal for owners of good forms of lips, which need to be supplemented with clarity and correct some blurriness of the contours of the lips. To give naturalness to the tattoo, the master selects a color similar to or harmonizing with the natural shade of the client’s lips. When performing this technique, it is possible to correct the natural line of the lips. There is a minimal increase in size, which gives a great visual effect. Feathering of the contour, gradually turns into a natural coloring of the lips, which will allow using a brighter color and not lose the naturalness of the makeup. 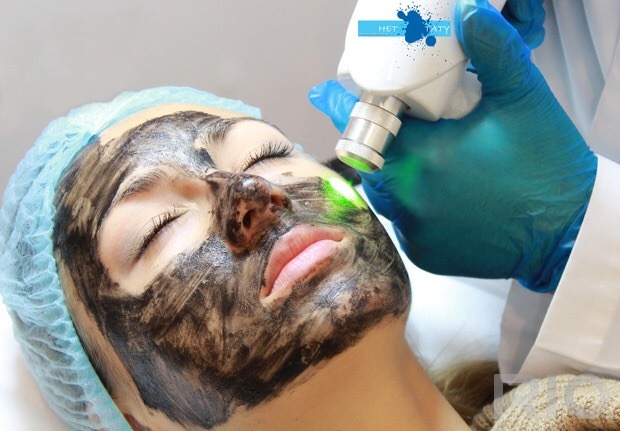 The main thing is to follow the recommendations of the beautician and properly take care of the area of ​​exposure in the first days after the procedure. This will allow the delicate skin to recover faster, and the result is to please you for a long time. The technique of full filling. Or as it is also called permanent lipstick. This is the procedure for completely coloring the lips in the desired color. If you want to radically change the color, then this is the procedure for you. With the technique of full filling, the lips are visually enlarged. With a competent combination of shades, the visual perception of the volume of the lips decreases or increases. The technique of execution consists in the simultaneous application of several colors that create a play of light and shadow. Complex transitions between shades, glare and darkening corners give the lips a relief, volume. This technique is ideal for those wishing to give their lips a soft, gentle shade, to preserve naturalness and maximize the natural effect. The highlight is that soft contours allow you to give volume to your lips, make the natural color brighter and more saturated, and also to correct the asymmetry and unevenness of the lips. With permanent lip makeup your appearance will be irresistible 24 hours a day! Flawless Beauty by Inga – the source of your beauty!